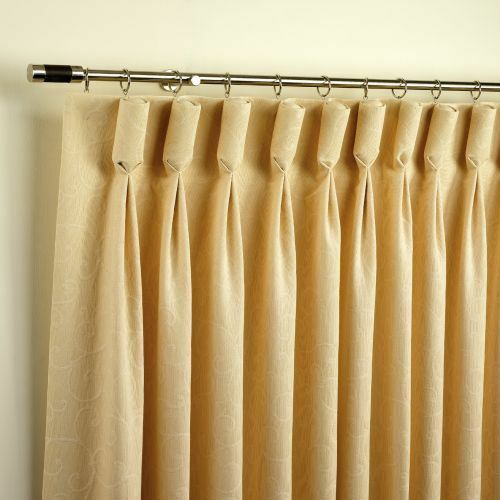 Leading Manufacturer of inverted pleated curtains, pencil pleat curtains and pleated curtains from New Delhi. Offering a wide range of inverted pleated curtain that are in accordance to set the latest trends and color combinations. We offer these curtains in various sizes, shapes, designs, color combinations and more. 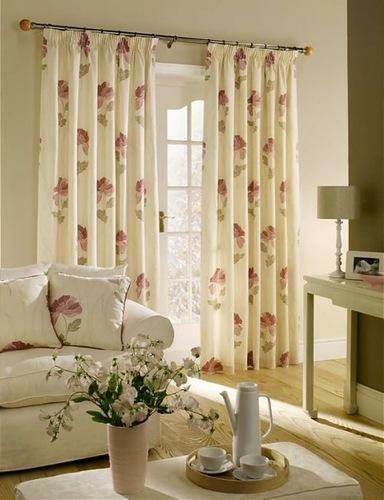 These curtains are highly durable, easy to maintain and wash & available with us in a cost effective manner.